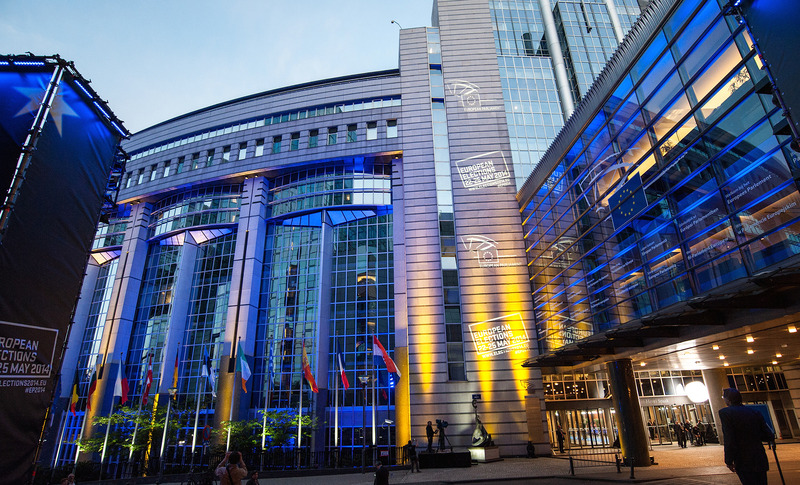 EU member states are lobbying the European Commission to prevent it from disclosing information on tax rulings to a European Parliament probe. 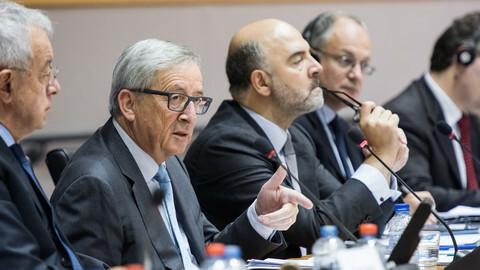 EU economics commissioner Pierre Moscovici, in a letter sent Monday (31 August) to the head of the parliament’s special tax committee, said he is unable to give them some 25 requested documents without the consent of member states. “Close to half of the member states my services consulted said they would not consent to transmitting these documents to your special commission”, he said, in the letter seen by this website. Confidentiality was cited as the main reason for the refusal. The committee, headed by French centre-right MEP Alain Lamassoure, launched its probe in February into tax rulings among the 28 member states following last year’s "LuxLeaks" revelations. The scandal erupted last November when journalists released some 28,000 confidential documents on around 500 private tax arrangements between the Luxembourg tax administration and more than 300 multinational corporations. 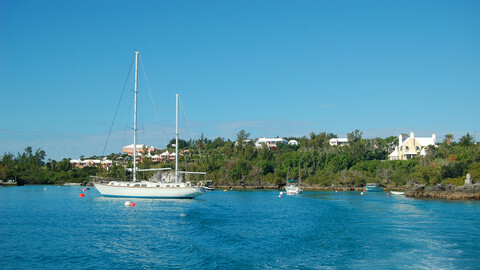 The Luxembourg rulings allowed the firms to pay very little tax and in some cases less than one percent. 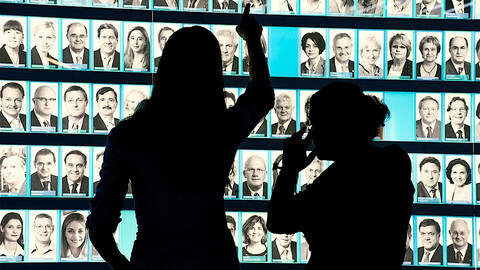 Many were put in place when EU commission president Jean-Claude Juncker was Luxembourg’s prime minister. The committee’s probe has run into numerous other obstacles. It invited 18 big firms to discuss the tax rulings but only four showed up. Airbus, BNP Paribas, SSE plc and Total participated. But others like Amazon, Coco-Cola, Barclays Bank Group, Facebook, Google, IKEA, McDonalds, and Philip Morris refused. "The majority of multinational corporations ignored invitations from the TAXE committee. IKEA even went further. They ignored us and then invited us to a lobby event on taxation,” Fabio de Masi, a German MEP from the United Left, told this website in an email, referring to the Swedish furniture giant. The probe also took the committee to Luxembourg, Ireland, the Netherlands, the UK, and Switzerland. The plan is for the special committee to produce two reports. The enquiry report will examine the member state fiscal practices and the legislative report will table a proposal to the commission on tax evasion and tax avoidance. A draft report out in July says member states have failed to notify the Commission of all their plans to grant tax-related aid. It says the rulings have distorted competition. It notes that an estimated €1 trillion of potential tax revenue is lost due to the combined effect of tax fraud, tax evasion and tax avoidance in the EU, each year. The committee wants member states to adopt legislation on the mandatory automatic exchange of information on taxes before the end of 2015. It wants the Commission to set up a EU-wide common consolidated corporate tax base to help tackle transfer pricing. Transfer pricing is one of the most important tools for multinationals to avoid taxation. It is a way of allocating profits between the subsidiaries of the multinationals. 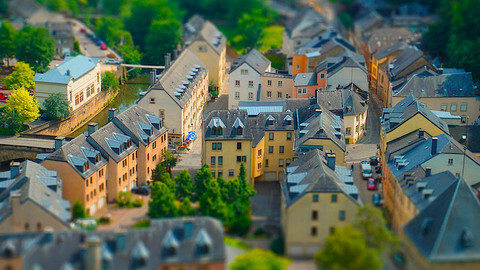 A common tactic is to set up a one-person office in Luxembourg which provides management advice to all the companies. An MEP has filed a lawsuit against the EU commission on document access, amid broader fight for transparency on how EU states manipulate tax deals with corporations. 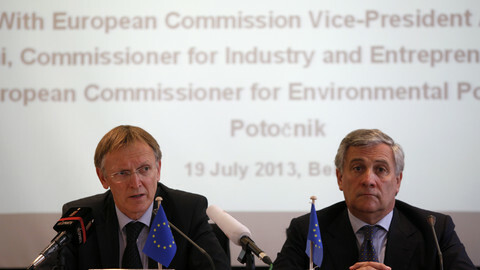 Two former EU commissioners, Tajani and Potocnik, are to testify in EU parliament probe into car emissions cheats. Pressure is being put on ex-commissioner Verheugen. 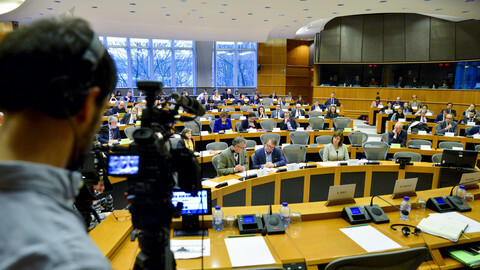 With fewer laws to debate, MEPs turn their attention to investigation committees. They have just approved the fourth one under the Juncker commission.